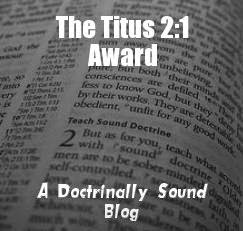 Ryan Smith, over at One Christian Dad has presented Really Good Reads with one of his annual Titus 2:1 Awards for doctrinally sound blogs. That's a fun way to start the year - thank-you Ryan. A. If you could have dinner with any historical Christian figure, who would it be and why? I could never use this as one of those questions they ask to help you retrieve forgotten passwords because I'd answer it differently every time. My answer for today is, Piet Jongeling, who is probably better known by his pen name, Piet Prins. B. 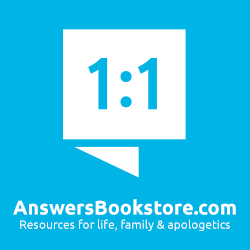 What 1 burning question would you ask? I'd want to know how he did it all. This man was a giant: a journalist with a weekly column, a politician who was at times the leader of his party, and the author of 60 children's books including two series that are among my favorites: Scout, and Wambu (both of which will be reviewed here some time soon). And he was doing it all at the same time. He was faithful, insightful, and unbelievably prolific, so I'd want to know, from morning to evening, how he structured his day, his reading, and his writing. C. Where and what would you eat? It isn't fresh herring, but I'm thinking a good Dutchman would be able to appreciate sushi, particularly great quality sushi that is affordable, and made in a restaurant that closes on Sundays. So I'd bounce that off him, and if he was up for it I would take him to WasaBee in Bellingham. D. What was the last Bible verse you read? The last verse was actually Titus 2:1, which reads, "You, however, must teach what is appropriate to sound doctrine." I've taken note of the winners of this award in the past, but never actually looked up the text. As a recipient I thought now would be a good time to check what it said. 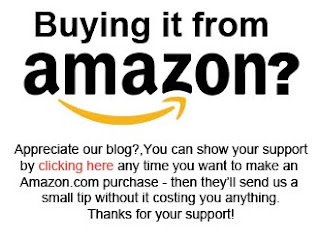 As for the blog I'd nominate, some of the ones that spring to mind have already been nominated like Dr. Bredenhof's, or made mention of, like Tim Challies'. Another favorite hasn't been mentioned but would not be regarded as doctrinally sound by some, and I don't want to offer up a controversial nominee. So I'll go with one that is just as good, and who may be a tad controversial, but is much less so - I nominate Jay Adams.